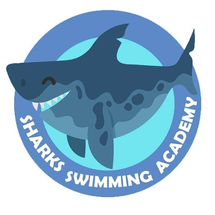 Sharks Academy has been operating since June 2018 in Dubai, progressing from a small swimming programme operating out of one swimming pool, to expanding our programmes into 4 locations within Dubai in 2018. Since starting out with 10 squads swimmers in its first week, the academy now helps over 1,000 people every week to improve their aquatics skills. As they go from strength to strength, they hope to encourage many more swimmers, and their families, to join the academy and continues to educate and encourage people to participate in a safe and healthy lifestyle. "Very good and attentive instructor, nice pool. Would definitely recommend to my friends "
"It really nice and helpful "